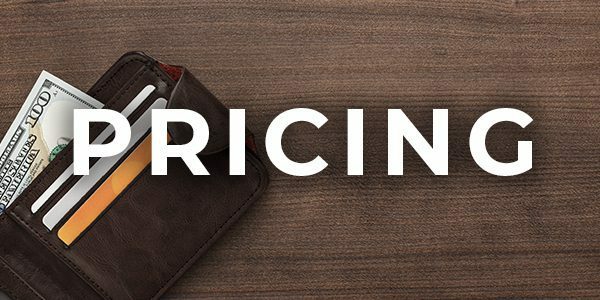 Our pricing structure is easy to follow and straight forward with no surprises. See what to expect below when factoring the cost for your job task. 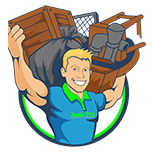 Full Service Junk removal – all you do is point and we remove the items and broom sweep when we are finished!